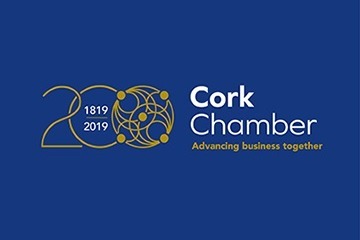 Cork Chamber of Commerce celebrates its 200 year anniversary this year. One of our aims in developing our "Chamber 200" programme was to drive an initiative that will leave a positive legacy for the Cork region. We have launched our Cork Chamber 1819 Fund in partnership with Social Innovation Fund Ireland (SIFI). We aim to raise €100k in six months, which will be matched by Social Innovation Fund Ireland. In July an open call for applications will be launched through SIFI. New and established not-for-profits or social enterprises may apply. Projects must be innovative, address a critical social issue and may address areas such as health, inclusion, localised economy, cross-community linkages and environment, among others. We hope that you will join us in supporting this initiative to drive social innovation and community resilience in the Cork region. Working together we can all invest in a better future for our region! mytaxi has committed to supporting social enterprises in Cork city and County with a donation of €10,000 to the Cork Chamber 1819 Fund. 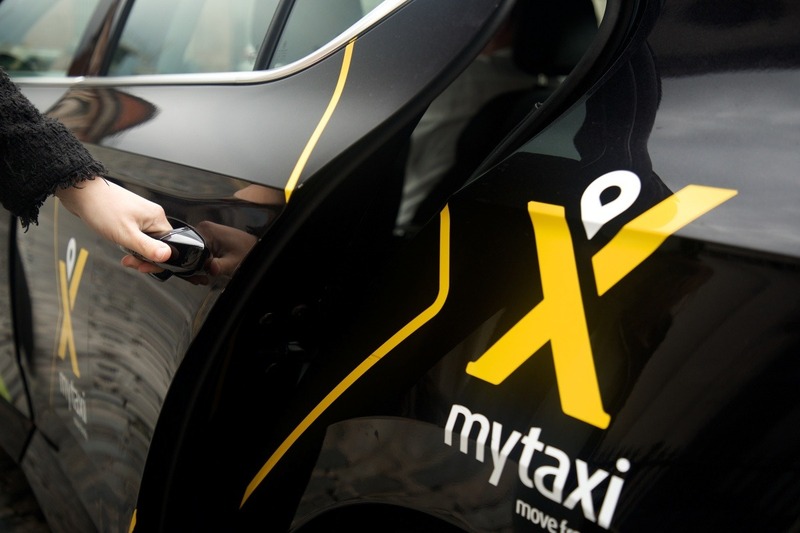 Speaking of the donation, mytaxi Head of Sales, Niall Carson said "mytaxi is delighted to have the opportunity to be part of such a positive project in Cork through the Cork Chamber 1819 Fund. We were very keen to donate as the work Social Innovation Fund Ireland do to resolve critical social issues is truly astounding. Their commitment to scaling the projects of charities and non-profits will benefit the lives of many Cork based schemes. Supporting social innovation in Cork is important to us because initiating positive change in local communities is a key focus for us, as we are simultaneously trying to improve mobility issues." Cork Chamber calls on other businesses in Cork to support this community fund. Fundraising continues until July 2019, after which an open call for applications will be launched by SIFI. New and established not-for-profit or social enterprises across Cork may apply for funding of projects that are innovative and address a critical social issue. The successful projects will be announced at an awards ceremony in November 2019. Individuals, SMEs or multinational businesses interested in learning more can contact Katherine Fitzpatrick at Cork Chamber or Padraic Vallely, SIFI.